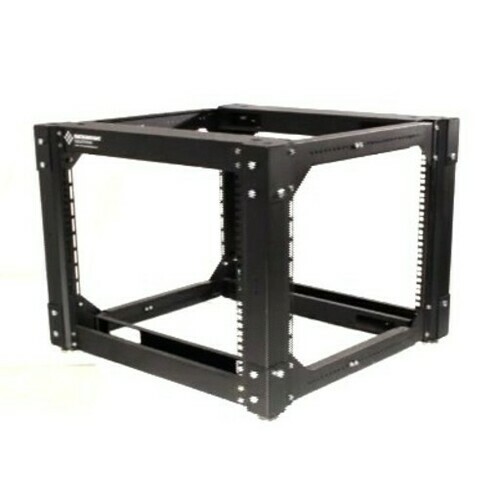 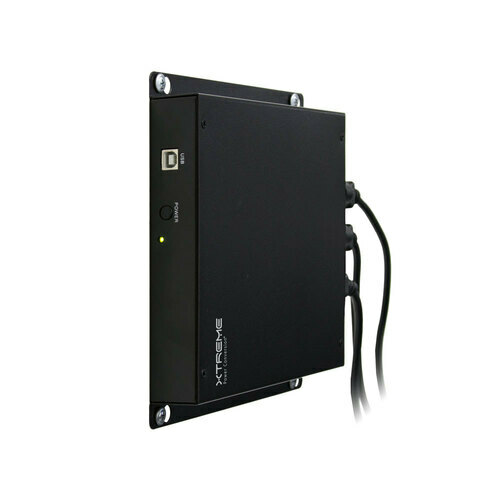 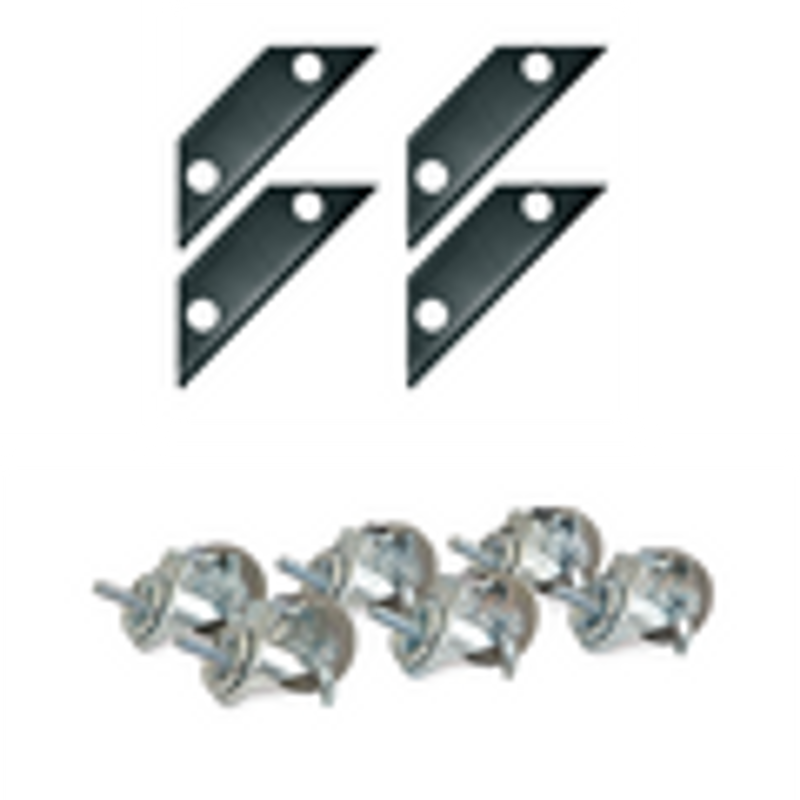 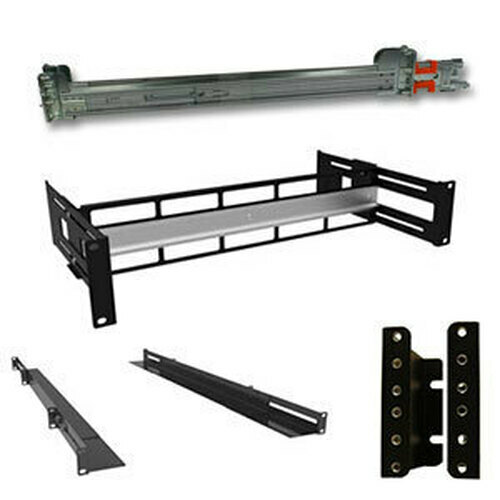 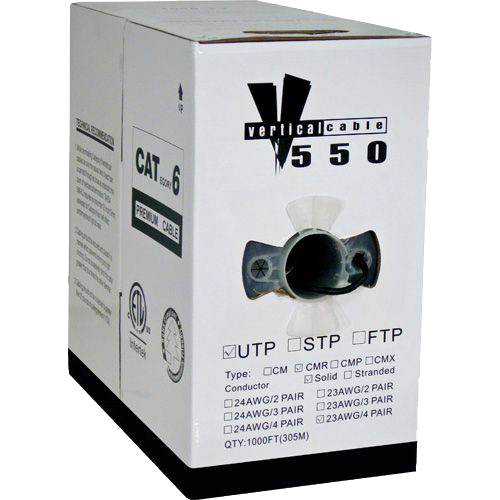 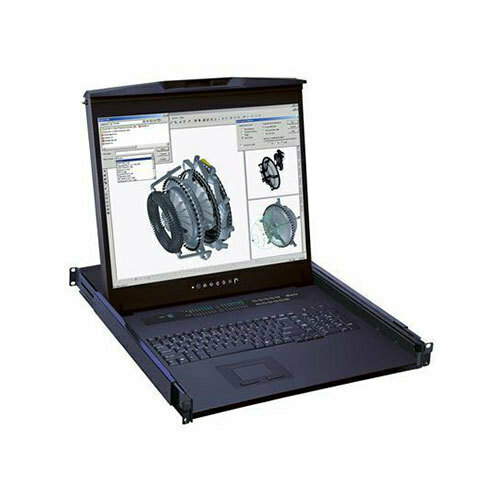 Server rack accessories designed for 2 or 4 post racks, enclosures and wallmount racks are essential for ease of use. 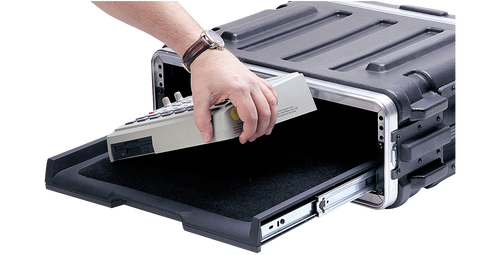 If you need to expand your current IT equipment’s capabilities consider using these handy IEC power cords, temperature controllers, rack tapes, casters and extra keys. 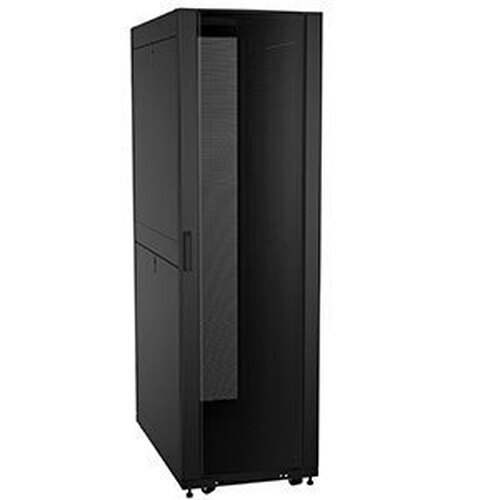 There are dozens of server products and data rack accessories that make your IT life easier and simpler. 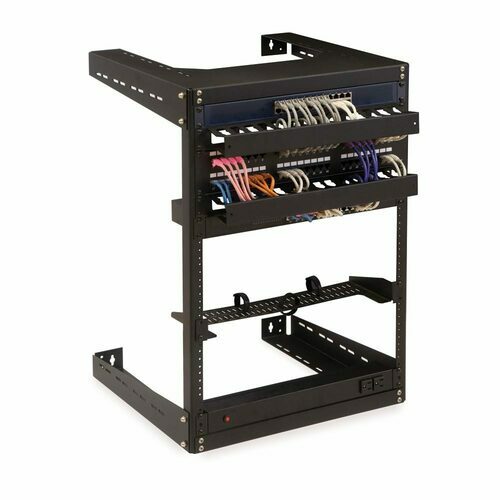 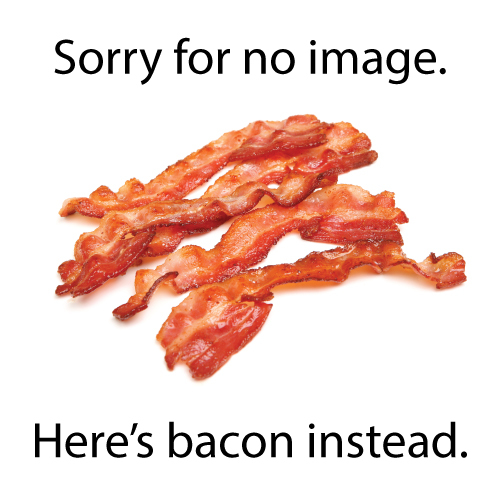 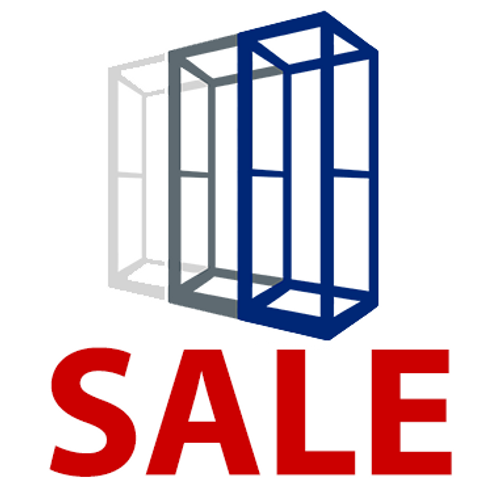 Order supplies online for your electronic equipment racks, call your account manager at 1-800-962-2576 or email sales@serverrack.com to discuss your project requirements.